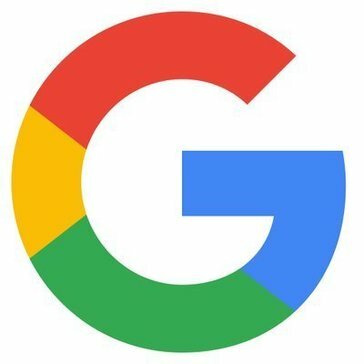 G Suite Office Tools reviews by real, verified users. Find unbiased ratings on user satisfaction, features, and price based on the most reviews available anywhere. Folder Team Notifications for Google Drive for G Suite gets notified you and others people when a change is made in a Google Drive Folder. Haiku Deck is the fastest, easiest new way to create and share beautiful presentations without hiring a professional designer or wrestling with complicated software.It easily imports photos from Google Drive, Facebook, and other popular sites, and share instantly to any social network or connected device. Process Street is a SaaS platform that lets non-technical teams create powerful, API-driven workflows. Process Street is the easiest way to document, track, automate and optimize customer-centric processes. SignEasy helps you sign documents or get them remotely signed securely and legally on your mobile & desktop in minutes. Sorc'd for Google Sheets for G Suite allows to sort, filter, and insert online research to sheets. Ultradox allows you to build amazing stuff like simple mail merge to complex reports, invoices, contracts or creating newsletter campaigns within minutes by combining the power of several cloud services like GMail, Google Forms, Docs and Sheets. PDF Mergy for G Suite allows to merge PDF files with a simple drag and drop interface. Visual Paradigm Online for G Suite draws UML, Flowchart, BPMN & ArchiMate, performs user story mapping and customer journey mapping. Watermark is an advanced feature allows you to optionally password protect your file as well. Advanced URL Shortener add-on for Google Docs lets you to shorten multiple long URLs in your document by a click. The Email Spreadsheet add-on can convert and email Google Spreadsheets as PDF, Microsoft Excel XLSX or CSV files to one or more email recipients. ezFlow for Google Docs is designed to allow users to create version and workflow right in the document no need to create multiple version. Grackle Docs is an add-on that extends the accessibility of Google Docs by automatically checking all aspects of your document and advising you how to make things better. Receipt Printer for G Suite is designed to generate, print, save and publish customized receipts. RotatePDF.net service enables you to rotate PDF documents permanently, free of charge. Sidebar Translator for G Suite add-on displays the sidebar with an embedded google translation. Table Styles add-on lets you quickly apply a professional and uniform look to your tables in Google Sheets. 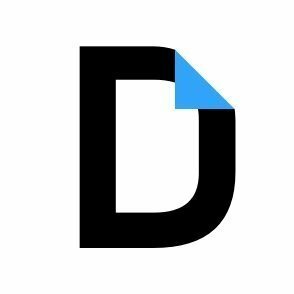 Advanced Find & Replace add-on for Google Docs revolutionizes your experience by saving your time to search and replace items such as text and/or/with formatting. Auto Email Spreadsheet for G Suite allows users to schedule and email sheet/entire spreadsheet/range as attachment to multiple recipients. Blank Detector for G Suite add-on detects blank rows, columns and cells on your sheet. Case Studies Extractor for G Suite is designed to extract some text fields from MS PowerPoint presentations. Chart Exporter for G Suite allows users to export charts in your Google Sheet to high resolution images. Hi there! Can I help you find the best G Suite Office Tools solutions?